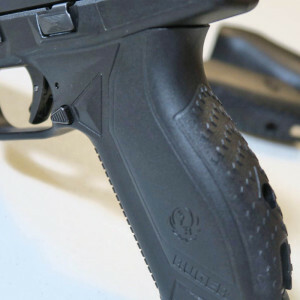 When I first learned that Ruger was coming out with a new full sized handgun called the American I have to admit, I was not too excited about it. Mainly due to the fact they currently have several full size models especially the SR series that has performed well throughout the years with many loyal fans. 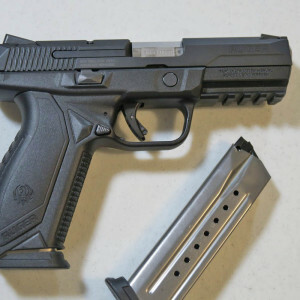 Also, the fact that the Ruger American was joining a large group of full size polymer (glass filled nylon in Ruger’s case) 9mm handguns gave the average gun enthusiast a “here we go again” attitude. 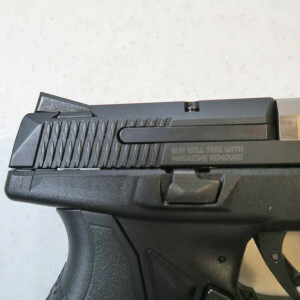 But then it was introduced and after reading the specs, while learning the magazine disconnect and thumb safety were removed, and viewing the pictures, I immediately called around and rushed to my local gun store to buy it. 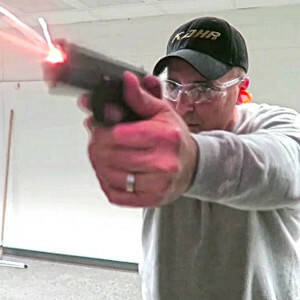 After several range visits and really getting to know the American, I have to say that Ruger scored high in my book. At first glance, there are some positive features that stand out. The overall grip feels outstanding. 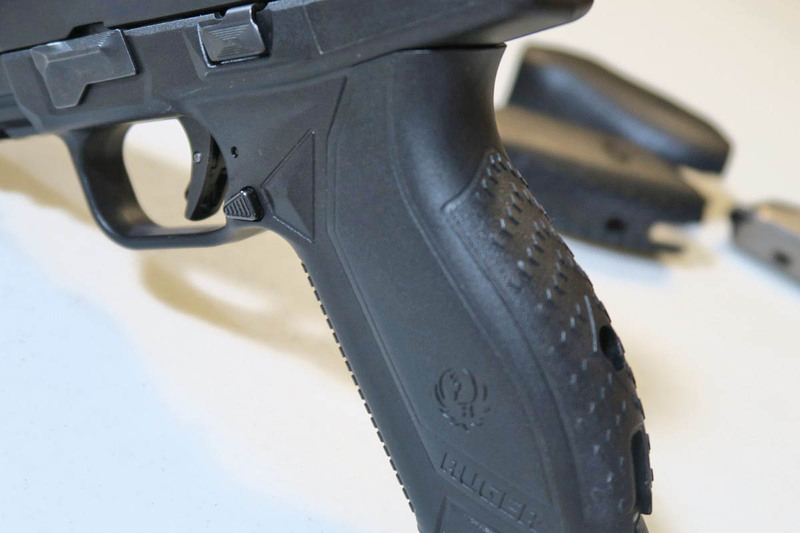 Ruger offers three choices of grip moldings (not back straps) that form fit to each hand size. 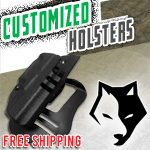 The grip moldings offer non aggressive texturing with a nice ergonomic feel. 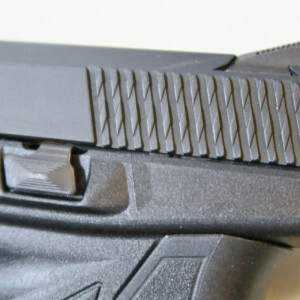 The magazine release and the slide release are both ambidextrous allowing both right and left hand users easy control handling. 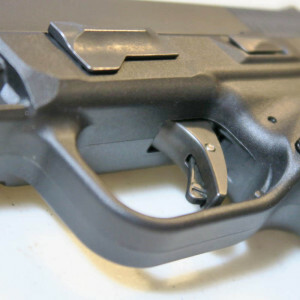 The mag release button is positioned to not interfere when shooting and when pushed it offers a forceful magazine deployment. 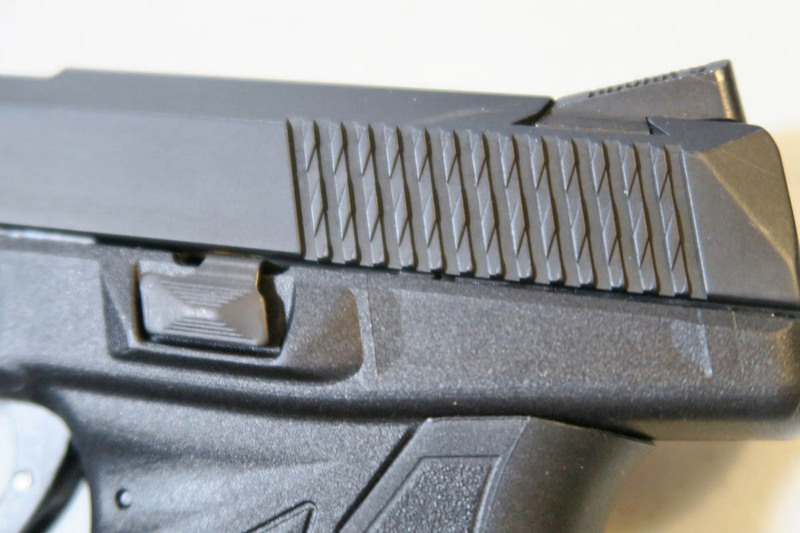 The serrations on the slide offer a cross-cut design which allows for a firm grip and the low bore axis makes for accurate shooting. 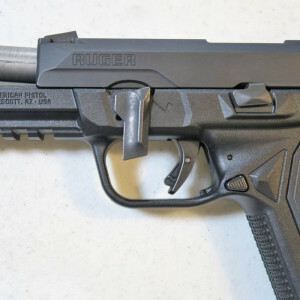 The trigger has a trigger bar safety which Ruger measures at 6lbs. 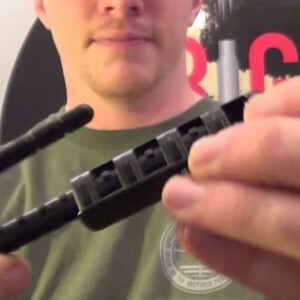 When firing the trigger has a short take up and positive reset. 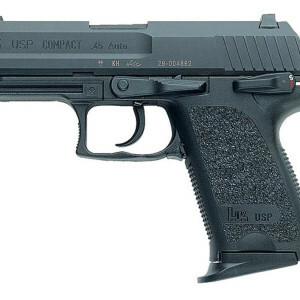 I found the trigger to be similar to the HK VP9 in overall feel and function. 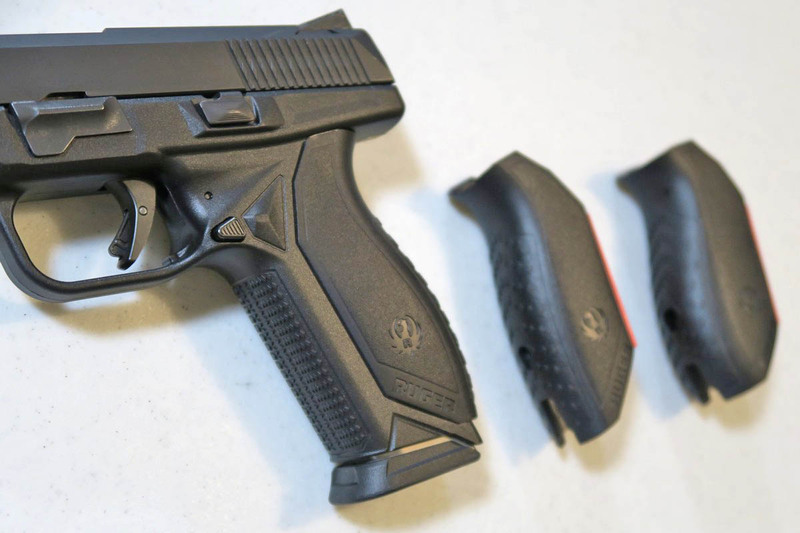 Ruger provides two 17 round magazines which are nickel teflon steel coated which allows for easy loading and rapid feeding when firing. 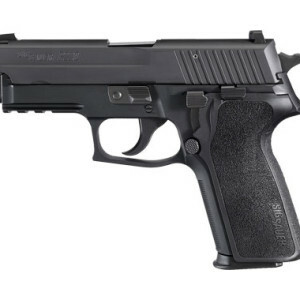 The magazines are proprietary to the American which is a complaint with many fans of the SR 9 as the magazine will not interchange. 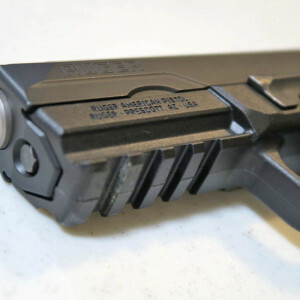 The sights are Novak® LoMount Carry 3-Dot. They work fine however I would like for the dots to be a bit larger but overall they work well. 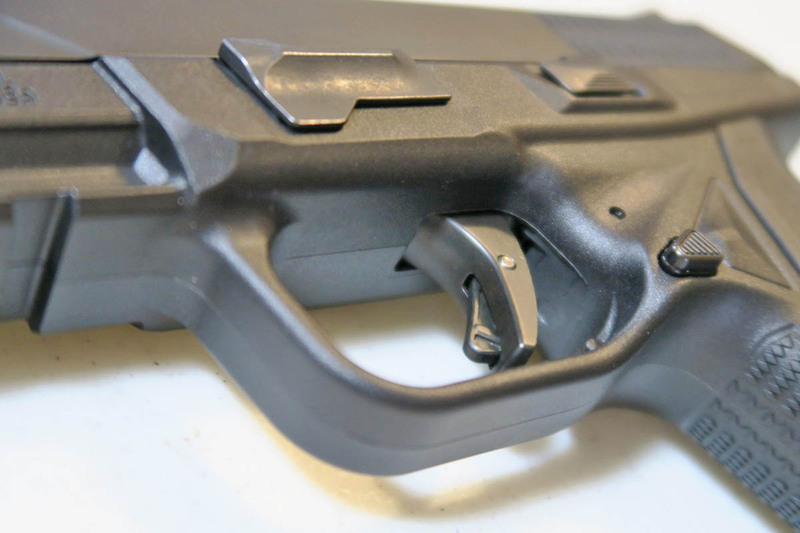 Both the front and rear sights are adjustable. 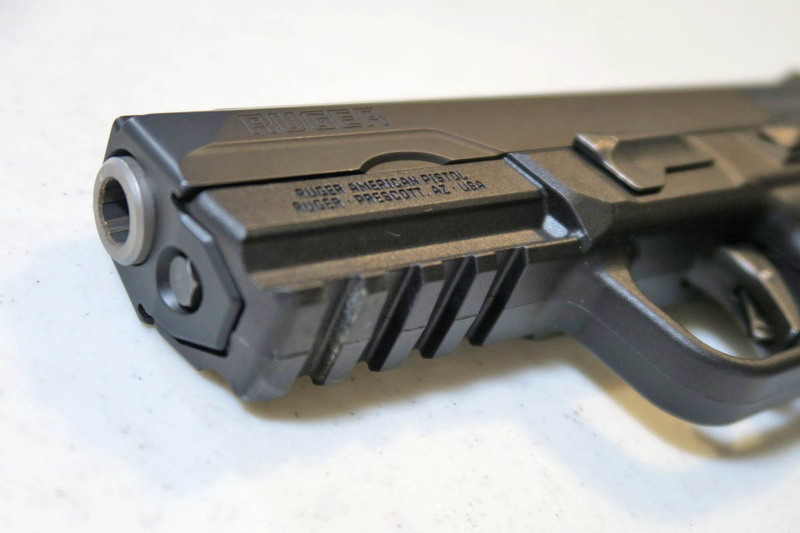 The Novak® rear sight is angled instead of a flat piece therefore the user should not expect to charge the gun on the leg or belt if needed. 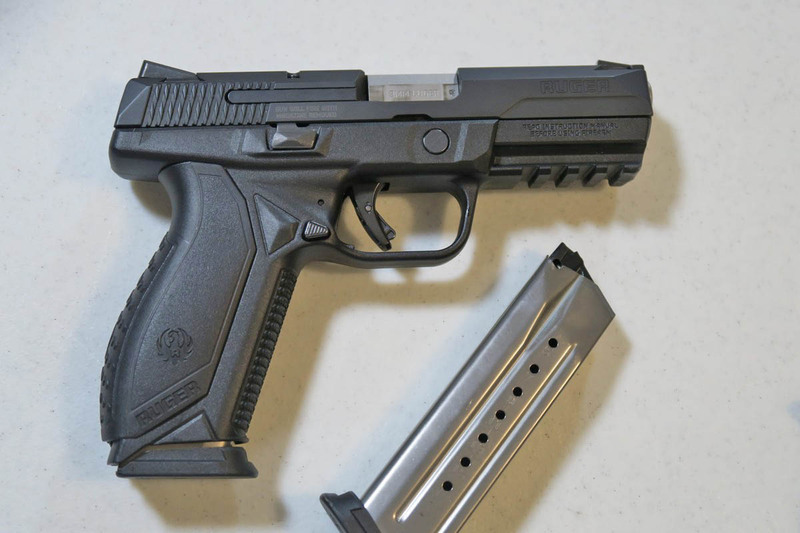 The American also offers a full 1913 picatinny rail which is a nice improvement from the SR9’s accessory rail. The picatinny rail, which is larger, will make for better individual positioning of lights and/or lasers. Ruger also made field stripping the American easy and safe. 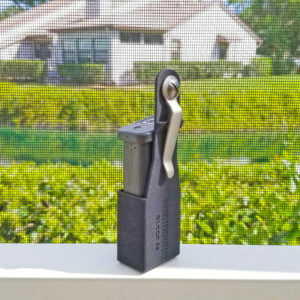 Simply by locking the slide back and pushing the front lever down to a vertical position, the slide can be removed from the frame upon release of the slide stop lever. 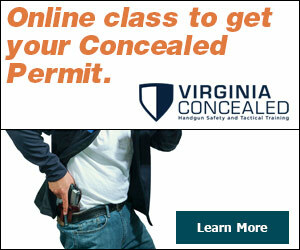 There is also no need to pull the trigger to release. 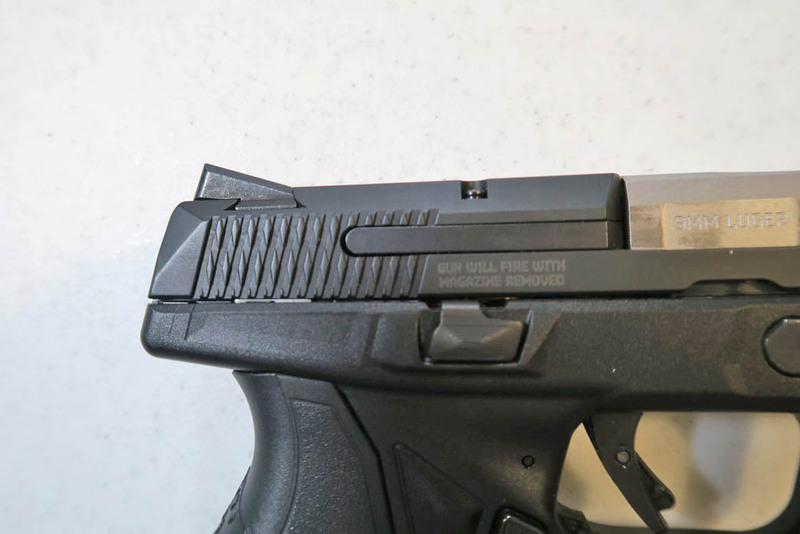 I welcome this change from Ruger due to the fact that no pin needs to be removed or trigger pulled to field strip the gun. 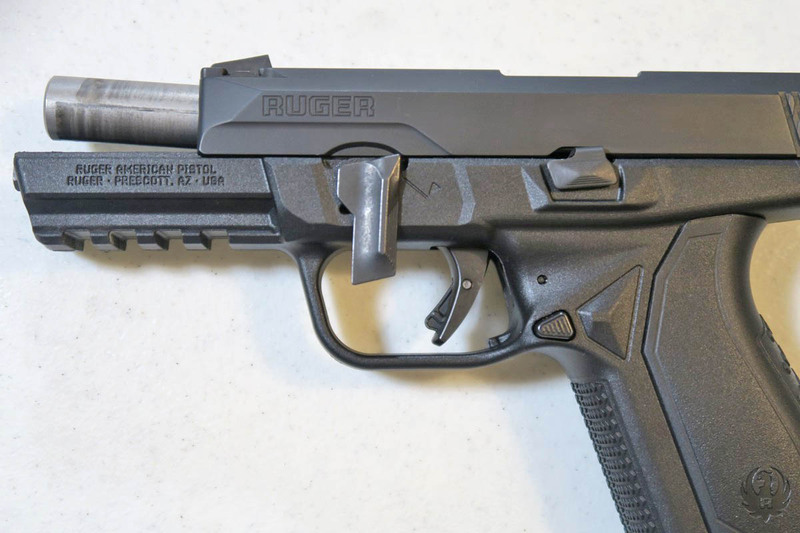 Overall, I have to say the Ruger American is an excellent addition to to Ruger lineup. The ergonomics and shooting impressions are outstanding. 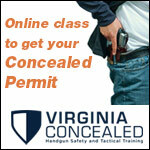 For a full size 9mm handgun, the American offers what shooters have wanted for years. 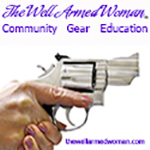 A reliable, accurate, high capacity and well made gun for under $500. 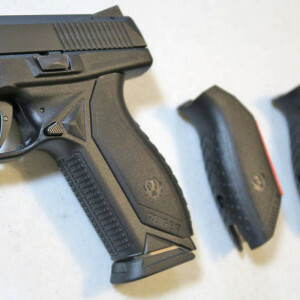 It will be interesting to see if Ruger will make the American in a sub compact version to satisfy the millions of CCW people out there who are looking to conceal a subcompact 9mm handgun.